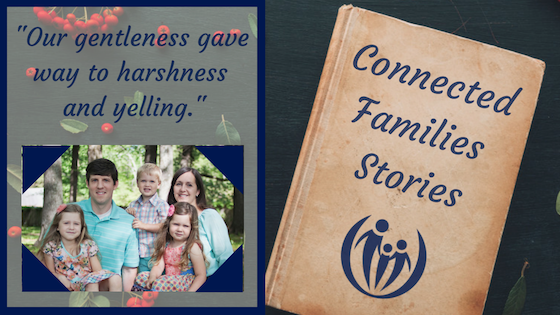 It was a little over a year ago that Chalise stumbled upon Connected Families. At that time she was full of frustration and exasperation. Her desire to raise her children with attachment-based-parenting had faltered as she faced the children of her reality. We started our parenting journey eager to attach well to our kids and be gracious imitators of God’s love as we gently disciplined them. But as our family grew our gentleness gave way to harshness and yelling, and the graciousness gave way to rules and demanding obedience. During the summer of 2017 I was at a place of frustration and exasperation with myself and with our children, and especially one particular child. I stumbled upon a podcast featuring Jim and Lynne Jackson as I was researching “strong-willed children”. 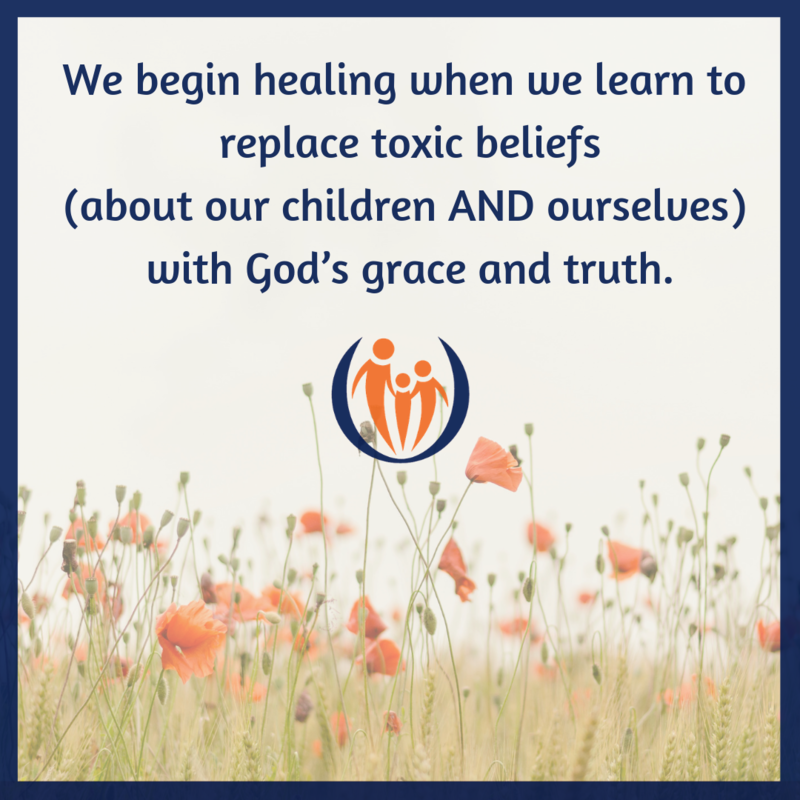 I was trying to figure out what was wrong with my child and how to get this child to behave, when finally it hit me that I needed to be broken over my own sin and how I had been treating my children. Through these podcast interviews the Lord began to slowly but surely reveal my sin in several areas: pride, anger, impatience, irritability, etc. I realized I needed a lot of help holistically to get to a healthier place in all areas of my life. God brought Connected Families into my life at just the right time to help with the parenting piece of the puzzle. From there I dug into Connected Families books, online courses, and the blog. I began looking more deeply at the issues that frustrated us and realized that we had toxic beliefs that kept us stuck. 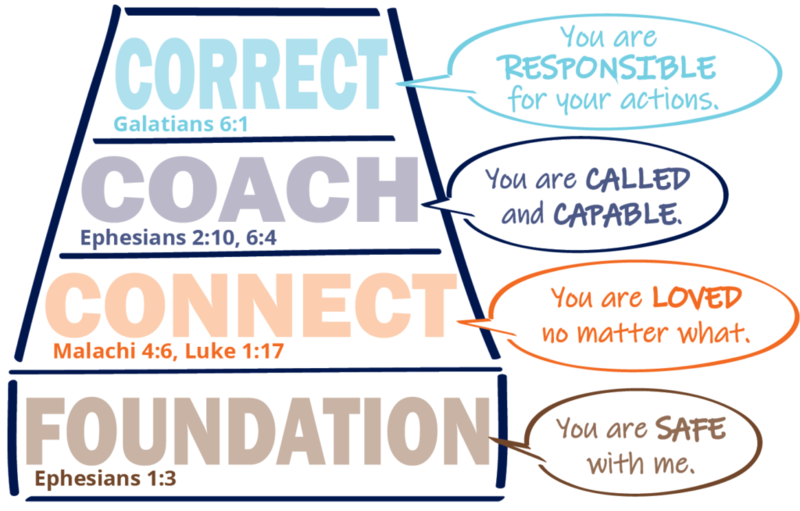 As we learned to replace these beliefs with God’s grace and truth we’ve been able to truly help our kids instead of just nag them to behave. Our home is such a different place than it was before we found Connected Families. Understanding that connection is the goal in correction has dramatically changed the atmosphere of our home. We now have hope, because they’ve given us the gospel and they’ve given us practical tools and resources for guiding our children. I think it’s so crucial to have both of these things and I’ve never encountered a parenting paradigm that so beautifully does both. I was drowning in parenting struggles a year and a half ago, and God brought Connected Families into my life as His lifeline and His means of grace in our lives at just the right time when I was broken enough to receive the help. 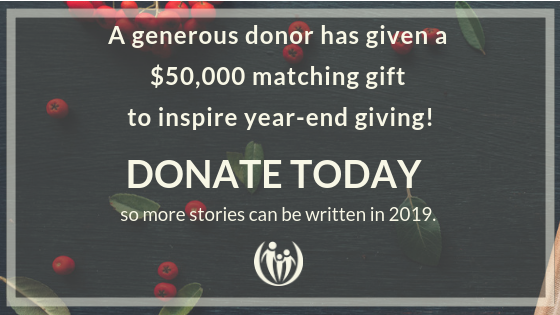 I am so very grateful and I hope and pray that everyone reading this takes the time to utilize all of the great resources Connected Families has given all of us. Simply stated, Chalise and her husband would still be stuck if not for Connected Families resources. Donations like yours make it possible to reach and help families like theirs.